Whether it’s at the outset when a client is considering what action they might take to protect their assets, ideas or reputation, or if the client is in the middle of a court battle, Dan Fischer takes pride in working with clients to reach their desired result. Dan advocates for clients in intellectual property and complex business/commercial cases across the United States as well as representing regionally healthcare providers in disputes of all types, including fair hearings and contract disputes, and media clients in First Amendment, defamation, reporter’s privilege, and public access issues. With respect to intellectual property, he has represented clients in patent, trademark, and copyright infringement cases as well as cases involving misappropriation of trade secrets. He has handled numerous trademark registration disputes before the Trademark Trial and Appeal Board of the U.S. Patent and Trademark Office. 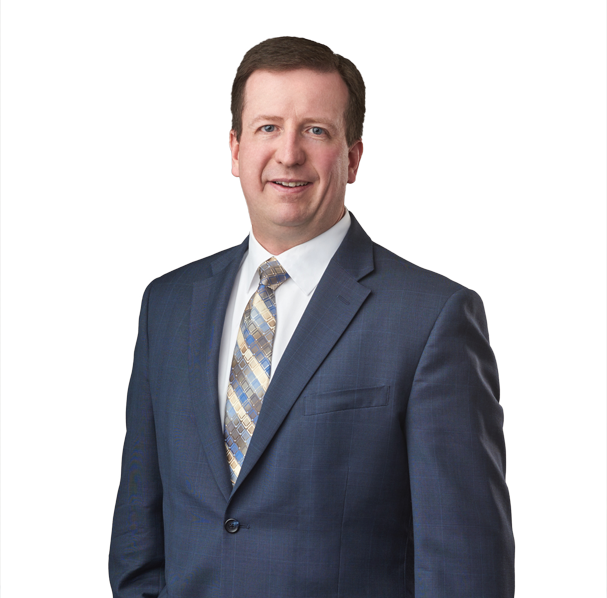 In health law, Dan has represented the firm’s medical clients in numerous litigation matters, both general and those unique to health care providers. He also assists such clients in responding to subpoenas for testimony and documents as well as administrative licensing and privilege matters, such as fair hearings over privileges. In the First Amendment area, Dan has represented the media and other clients in defamation cases, rights to access public record and closed hearings, and privacy matters. Lastly, Dan assists corporate and individual clients in all manner of business disputes such as contracts, commercial landlord/tenant, employee dishonesty/theft matters, construction defects, construction liens, and insurance. 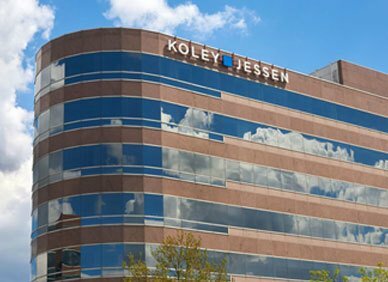 Dan joined Koley Jessen in 2004 after practicing with an insurance defense firm for several years. From 1999-2001, Dan was a law clerk for the Honorable Edward E. Hannon with the Nebraska Court of Appeals, during which time he also worked as an adjunct professor of legal writing at the University of Nebraska College of Law.